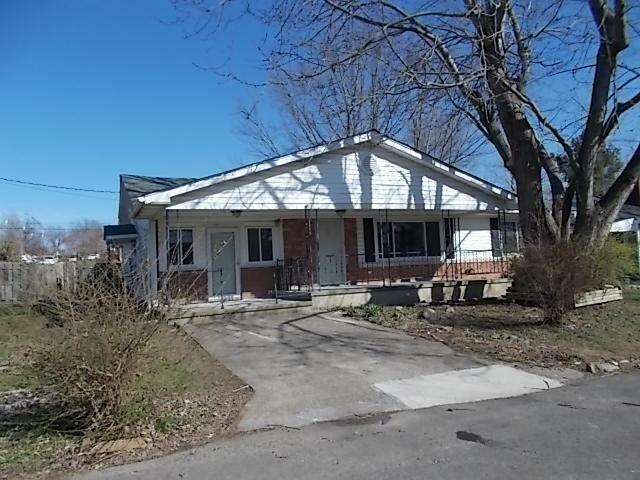 Great location, This 3 bedroom 2 bath ranch is on a corner lot just off US127 (College St.) in Harrodsburg. This home is a remodel in progress and needs some TLC to get it livable. Don't miss this opportunity for a fixer upper. Property is FHA uninsured with no repair escrow. Case# 201-399585. Buyer to verify all aspects of this property.NOW Open to ALL Bidders.